Don't Trust Zillow...They Do Not Work for Buyers. Are you wondering what your home is worth? Don't trust the information on Zillow -- especially avoid the "Zestimates"! Let the Tress team give you a true market valuation of your home. Call us at 732-515-9696 or visit our Home Valuation page to get started. 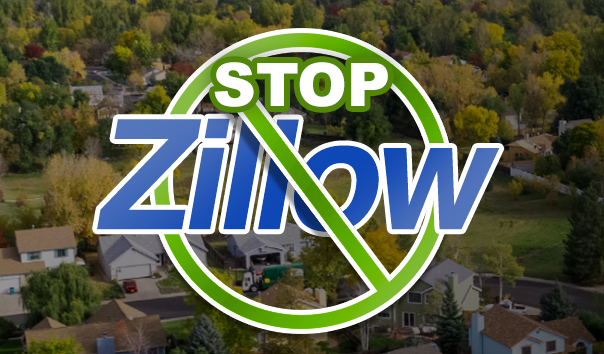 Many watch-dog organizations collect and track the consumer complaints against Zillow.